During the Frisco warrant roundup, officers from multiple law enforcement agencies will fan out to seek, find and arrest people with arrest warrants for unpaid traffic tickets. If you have an open warrant for arrest, you may be getting a knock at your door during the Frisco warrant roundup. The knock could come at your home, your place of work or even at your school. If you live, work or go to school in Frisco, Frisco officers will participate in the Frisco warrant roundup. However, the officers may be serving warrants issued anywhere in the State of Texas. 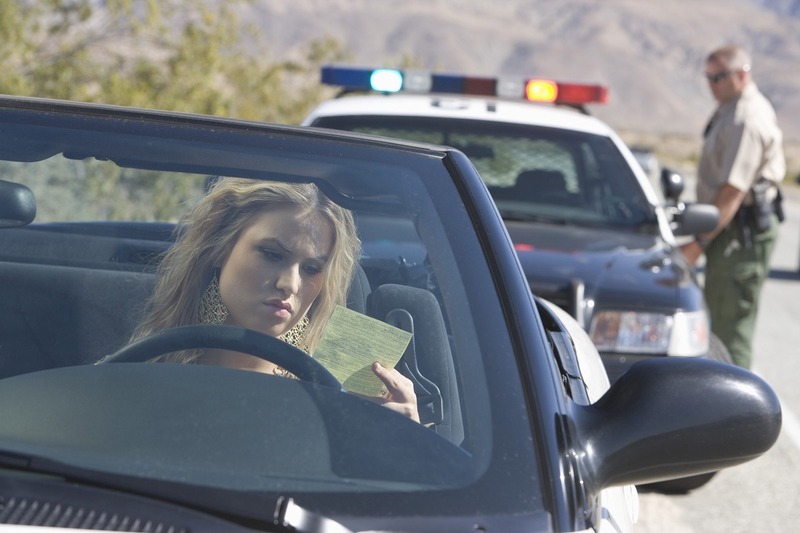 If you have an old ticket warrant from an unpaid ticket from any jurisdiction in the State of Texas, you might receive an unexpected and unpleasant surprise when you are arrested. The Frisco warrant roundup is specifically intended for those people with unpaid traffic tickets that have resulted in arrest warrants being issued. However, anyone with an outstanding warrant for other Class C misdemeanors, city ordinance violations - even parking tickets - will be at risk for immediate arrest. Usually, several times a year, most cities like Frisco conduct warrant roundups. What is a Frisco warrant roundup? This is when local jurisdictions devise and implement plans to actively pursue the arrest of anyone who has outstanding arrest warrants for traffic citations. The purpose of the Frisco warrant roundup is to work down any backlog of arrest warrants that have built up from the last time a Frisco warrant roundup was performed. The jurisdiction will assign extra officers and resources to the roundup for a short, but intense, period of time. The Frisco warrant roundup efforts are in addition to the continuous year-round program to actively arrest anyone with outstanding arrest warrants during routine traffic stops. If you think this can’t happen to you, think again! Many times, we have posted attorney bonds to bail people out of jail who had outstanding arrest warrants who were arrested during a Frisco warrant roundup. Law enforcement officers do not discriminate when it comes to outstanding arrest warrants. They will show up at the homes, workplaces and classrooms of anyone who has outstanding arrest warrants and arrest them. Getting arrested during a Frisco warrant roundup on an outstanding warrant for an unpaid ticket is the most expensive way to resolve your traffic ticket! First, you will have to bond yourself out of jails with a cash bond for the full amount owed. Second, you will face the highest amount of the fine, known as the "window rate." Thirdly, you will face additional fees for warrant fees, court costs and the collection expense of arresting you. Fourth, if you were pulled over while driving and arrested, your car might be impounded and you might face towing and impound fees to get your car back. 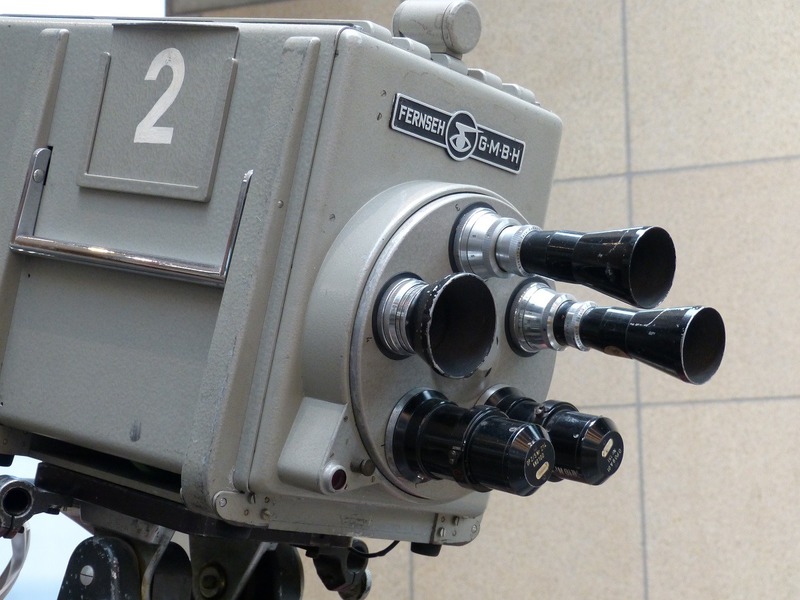 Finally, you could also face significant State of Texas surcharges. Plus, you will loose more money from the resulting time away from work, plus the embarrassment of being arrested. This is the worst and most expensive of all possible outcomes. If you have one or more outstanding warrants for your arrest for unpaid traffic tickets, rather than get caught up in a Frisco warrant roundup, there are much more favorable outcomes possible that will cost less and eliminate additional the hassle. 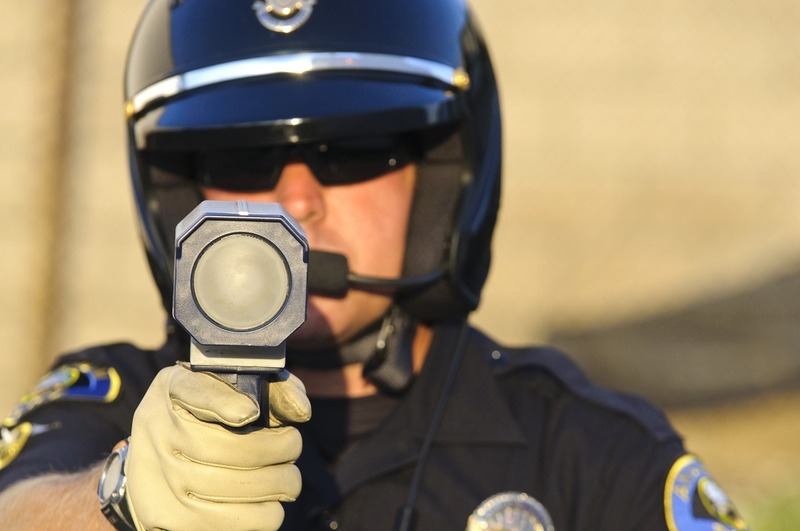 A knowledgeable traffic ticket attorney, experienced with dealing with open warrants can help you not only head off the arrest but settle the matter at the lowest possible cost and with the most favorable outcome. If you have an open warrant for your arrest for an unpaid traffic ticket, NOW is the time to take care of it BEFORE you get swept up in the Frisco warrant roundup and officers appear at your door. Rather than being caught up in a Frisco warrant roundup, let me suggest an alternative. 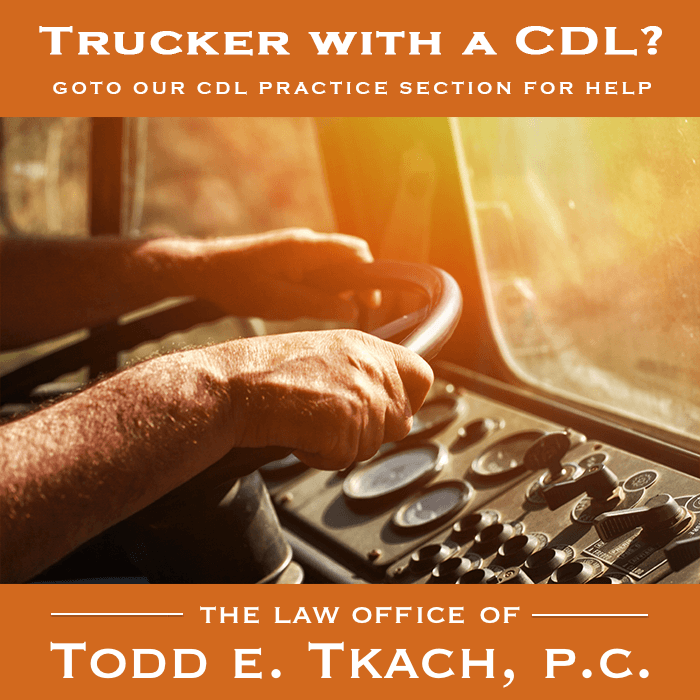 For a very nominal fee, hire attorney Todd E. Tkach, to post an attorney bond, lift the warrant and go to court to fight for a dismissal of the traffic ticket. The process is very easy and quick. All you have to do is sign a bond form for us to process and file with the court. You don’t even have to go to court unless you want to. We’ll take care of everything and will promptly notify you of the court result. 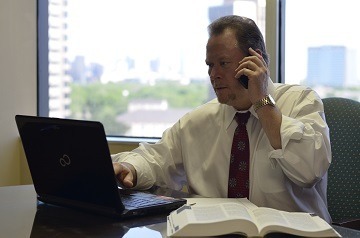 Just call us at 214-999-0595 to talk with one of our courteous staff members. The Frisco warrant roundup can be part of a larger state-wide effort call the Great Texas Warrant Roundup. The Great Texas Warrant Roundup is not just a simple publicity stunt to scare people into paying their unpaid fines. Instead, law enforcement agencies all over Texas will be backing up the roundup with a significant commitment of additional manpower and resources for almost a month. Officers normally pursuing more serious crimes will be temporarily reassigned to the roundup to find and arrest those people with open warrants resulting from unpaid traffic tickets. For several weeks during the roundup, the additional manpower and resources will exclusively focus on hunting down those with open warrants and arresting them. This multi-agency effort occurs concurrently all over the state. The results of the Great Texas Warrant Roundup are significant, which is why the Great Texas Warrant Roundup is repeated every year. During several weeks of effort, in the roundup of 2015, the City of Frisco alone cleared more than 12,000 outstanding warrants during the roundup and statewide, more than 144,000 warrants were cleared.